Easter is coming so we decided to celebrate with you offering a 15% off on all our extensions. Happy Easter! This is a great opportunity to Join the Club! : Access and support services to all Extly's extensions for 1-Year. The Extly Club is your source for all of our extensions. 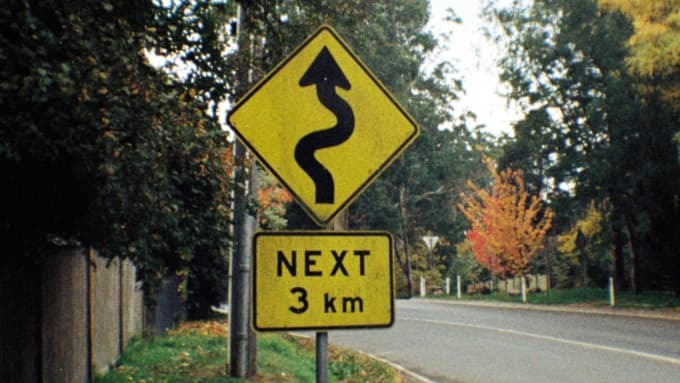 Do you want your visitors to quickly find what they are looking for on your Joomla website? The best thing you can do is show a search module on your landing page. Visitors find what they're looking for and stay on your website, becoming potential customers. If you add to that a powerful search engine like Algolia, there's nothing more to say! The next month is coming packed with news and changes. They affect several of our extensions. Please, read the following messages carefully. Joomla 3.9.3 - SobiPro 1.4.10: On February 12th, Joomla 3.9.3 was released. Immediately after the release, SobiPro released 1.4.11 to fix a compatibility issue. Be prepared to update both items at the same time. Following these upgrades, we have also released XTDir 6.9.2 to be synchronized. LinkedIn Basic Profile and Company Profile Changes: In March, LinkedIn will migrate the platform to API v2. If AutoTweetNG or Joocial integrate LinkedIn on your site, upgrade to v8.25 as soon as possible. For more information:On March 1, LinkedIn is enforcing a new Dev Program and API 2. LinkedIn Marketing Developer: With the arrival of API 2.0, anyone who wants to use a LinkedIn app for a Company Page must apply to a new program. Access will be restricted to those participating developers. To request the access, please, apply as soon as possible to the LinkedIn Marketing Developer Program. In our quest to create the best search engine for Joomla, we have released XT Search for Algolia v2.1.This new version notably integrates Custom Fields and Hashtags with Algolia. Following the path started by Facebook and then continued by Twitter, Linkedin is making serious changes to its developer program. Starting with the new look of the developer portal, there are critical changes in the development policies and permissions effective from March 1. 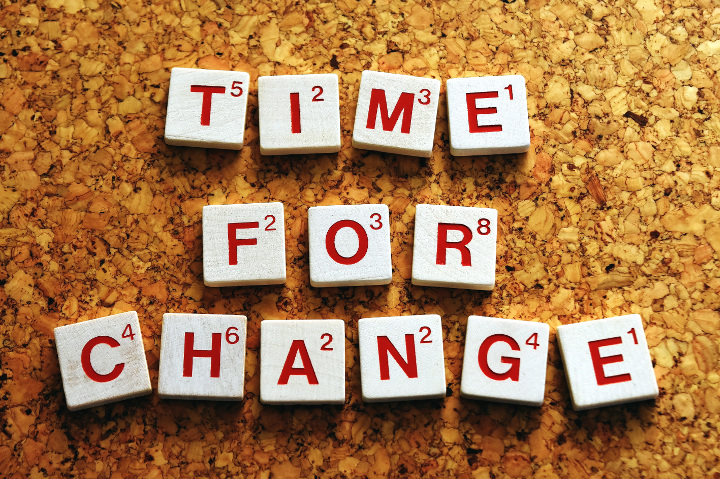 Among these changes, it is the new requirement to apply as a developer to create apps or continue using the API for Company Pages. With the arrival of API 2.0, anyone who wants to use a LinkedIn app for a Company Page must apply to a new program. Access will be restricted to those participating developers. To request the access, please, apply as soon as possible to the LinkedIn Marketing Developer Program. By the time of this publication, LinkedIn is taking one month to approve the applications, so we recommend to apply immediately in order not to lose access to content publishing. Another change that comes with the new API 2.0 is the updated permissions model that requires upgrading all LinkedIn-related extensions. To face the migration, today we are releasing AutoTweetNG and Joocial 8.25, which include support for LinkedIn profiles with the new API 2.0. We are still in the process of documenting the new Company Pages channel process. The LinkedIn Channel for Company pages is already included in v8.25 as a preview and pending of confirmation. We will update it as soon as it becomes stable. 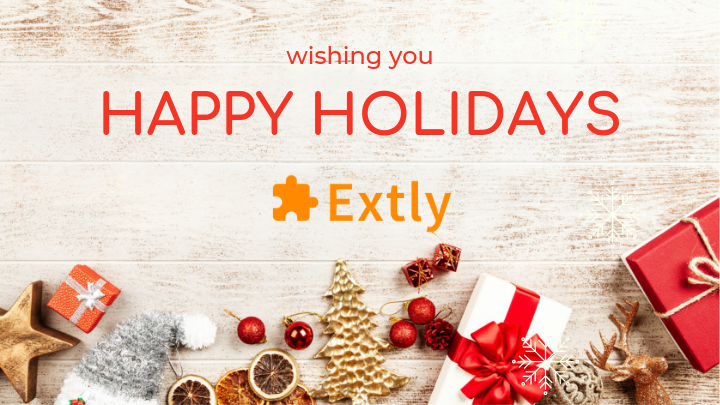 Happy Holidays from everyone here at Extly. Wishing you a spectacular 2019! 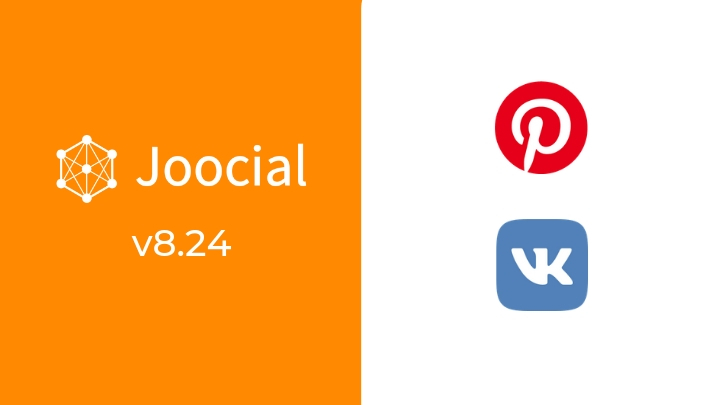 Pinterest and VK channels for Joocial are here! Joocial 8.24 is out, and it comes with two new channels highly requested by our clients. Now, it is possible to share and deliver messages from your system to these new two targets via social content management. Pinterest is a social media network and mobile application to discover information, mainly using images. VK (short for its original name VKontakte) is the prominent Russian online social media and social networking service. As of August 2018, VK had at least 500 million accounts.